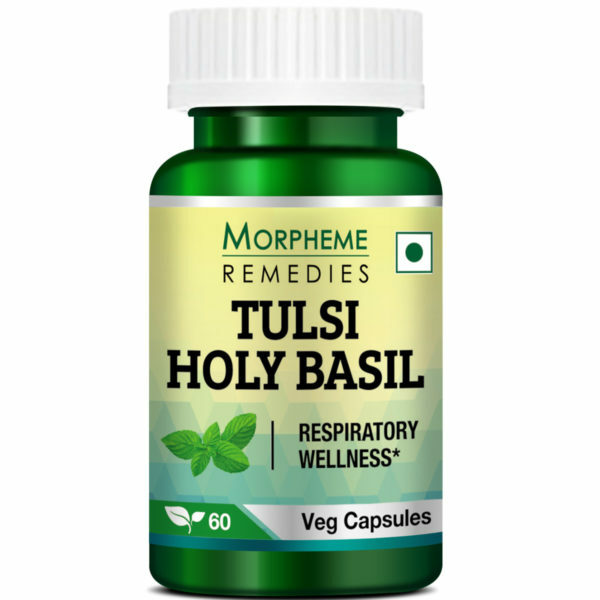 Morpheme Tulsi Holy Basil extract is known for its beneficial effect on general health. 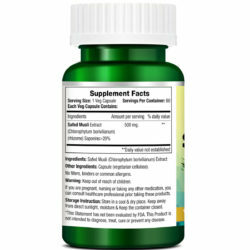 It is especially considered a helpful dietary supplement for supporting the respiratory system. Traditionally, Tulsi is taken to rejuvenate the body, mind, and spirit. Also, this product is 100% natural, pure, and free of contaminants and chemicals. Tulsi or holy basil is considered as an adaptogen that helps in fighting stress including physical, metabolic, chemical, and psychological stress. 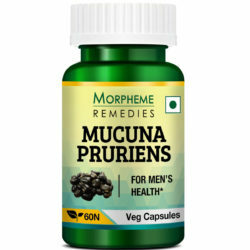 It is considered very sacred in India and its health benefits are par-excellence. 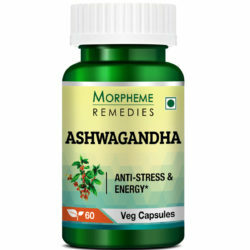 It promotes general wellness and is believed to lower the risk of diseases. It is devoid of fillers, binders, and additives. It is safe for prolonged use. Tulsi or holy basil is an aromatic perennial plant native to India but cultivated throughout the Southeast Asian region. The botanical name of the herb is Ocimum sanctum. It contains phytochemicals such as oleanolic acid, ursolic acid, rosmarinic acid, eugenol, carvacrol, Linalool, and beta-caryophyllene. Tulsi is found to be beneficial in fighting seasonal cold and flu. The immuno-modulatory effect of Tulsi helps enhance the body’s natural immune system and aids timely recuperation from respiratory ailments. Vitamin C, camphene, eugenol, and cineole present in Tulsi are known to be helpful in supporting the respiratory function of people prone to obstructive lung ailments such as asthma and bronchitis. Because of its anti-tussive and expectorant properties, Tulsi is traditionally considered a beneficial supplement that helps to reduce cough, expel the mucus, and clear the air passage to the lungs. The anti-bacterial and anti-fungal properties of Tulsi are believed to be beneficial in improving the body’s natural ability to fight infections that cause respiratory problems. Tulsi is also believed to possess anti-allergic and anti-inflammatory properties that help combat allergic respiratory disorders. It is known to act as a natural decongestant, and therefore believed to be a beneficial supplement for people suffering from sinusitis, cold, and allergies. Tulsi is known for its natural calming effect that helps the body cope with stress, relax the mind, improve cognition, and create a sense of well-being. The antioxidant nature of Holy Basil helps detoxify the body of harmful free radicals and toxins and rejuvenate the body. Its natural germicidal and fungicidal effects are believed to support the body’s immune system and aid the body fight pathogenic infections. Moreover, Holy Basil is believed to help the body absorb essential nutrients, boost stamina, and regulate the metabolic activity of the body. It helps enhance digestion. In the case of pregnant and nursing mothers, the advice of doctors needs to be taken before taking these products. Is Tulsi safe for consumption? Tulsi has been used for centuries as a remedy for ailments. No adverse reaction of consuming Tulsi has been reported even in modern experimental studies and clinical trials. 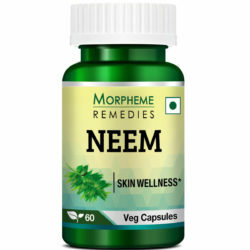 Moreover, Morpheme Remedies Tulsi capsules contain the best quality Tulsi extract. There are no traces of contaminants and chemicals in the product. 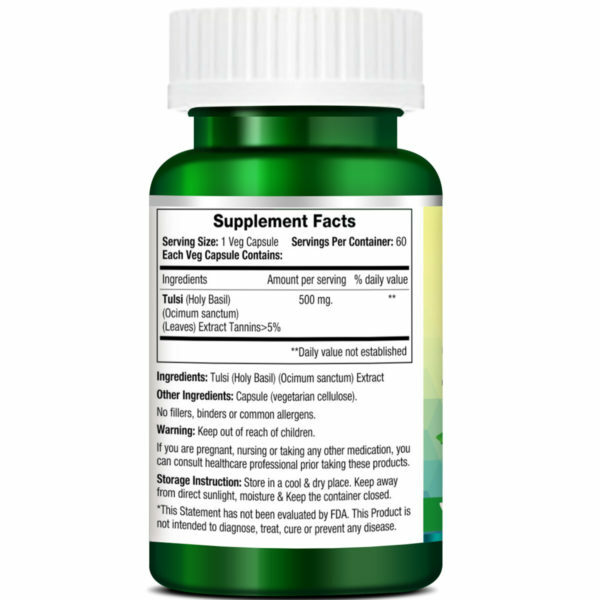 Therefore, this Tulsi supplement is absolutely safe for your health. With regular use according to direction, you may notice the health benefits of consuming Tulsi in a short time. For the best result, take the Tulsi capsules daily. Can I take Tulsi with other medications and supplements? Tulsi is a safe dietary supplement. It does not interact with medications and supplements. 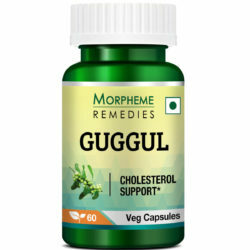 However, as holy basil tends to thin the blood, it is advisable to consult a healthcare professional before taking Tulsi capsules if you are on an anticoagulant or anti-platelet drug. Wonderful supplement for number of diseases. It gives relief in cough, cold, acidity. Thanks for providing this herbal supplement. Holy basil is a time honored Ayurvedic remedy for cough, cold and respiratory problems. However, it works best when taken in the form of high quality herbal extract that contains the highest concentration of the plant chemicals. 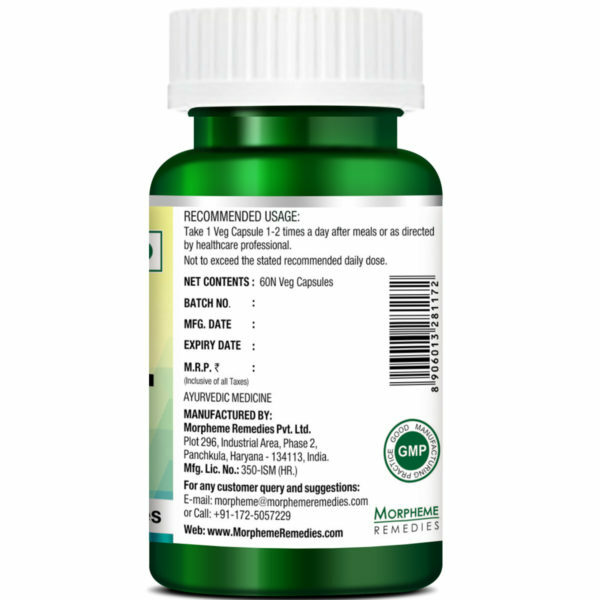 After using Morpheme Remedies’ holy basil supplement, I found that it is a good quality supplement worth using. Tulsi Holy Basil Capsule gives me all the strength and rejuvenating feeling my body needs. It calms my mind and relieve me of all the stress. Tulsi has helped me to unwind. After taking these Tulsi capsules for over 2 months I feel more relaxed. Good quality tulsi supplement. After taking it for a few weeks I started to feel better. This Tulsi supplement has helped revitalize my health. Highly recommended for maintaining health. Tulsi (Holy Basil)(Ocimum sanctum Linn.) (Leaves) Extract Tannins>5%/td> 500mg. Take one capsule one to two times a day after meals or as directed by health professional.